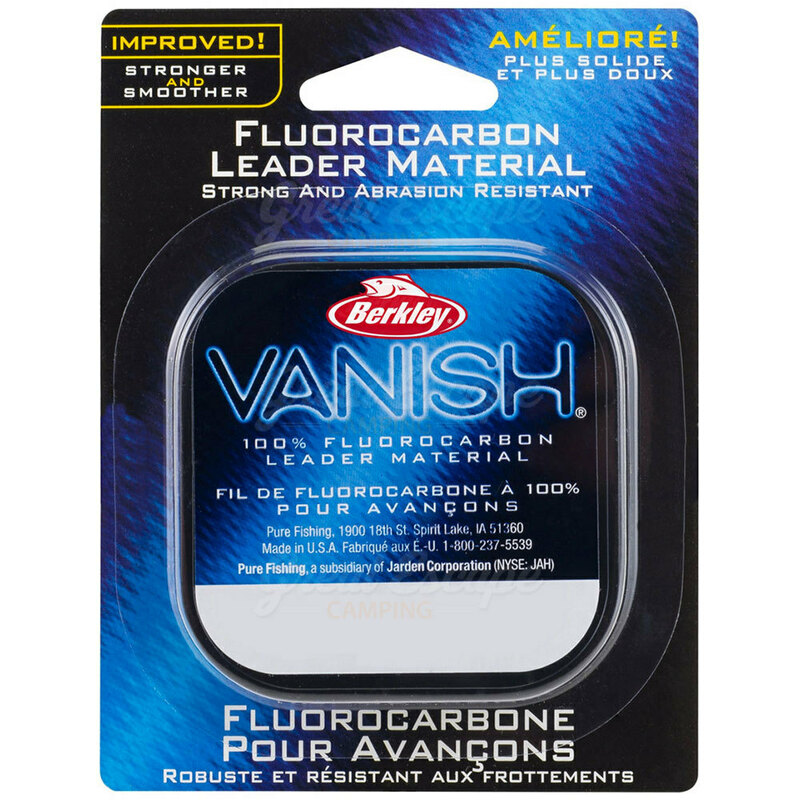 Vanish leader material is 100% fluorocarbon. 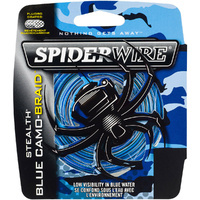 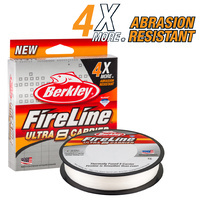 It is extremely abrasive resistant and has excellent knot strength. 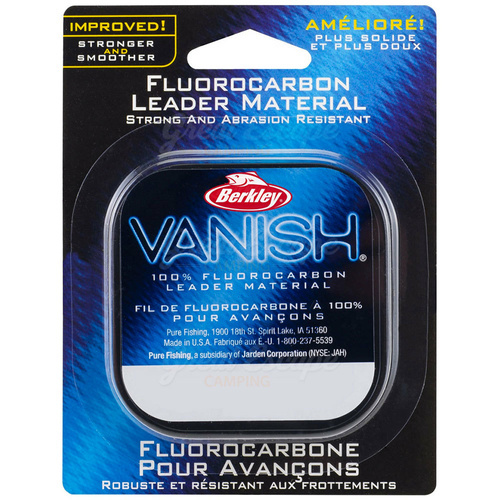 Like all Vanish products is virtually invisible to fish. 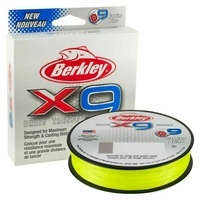 Vanish is a favourite among tournament and social anglers for it’s reliability and superior handling. 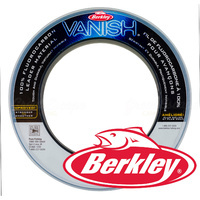 Berkley have been continuously improving the Vanish formula since it was introduced over 15 years ago, to ensure your satisfaction. 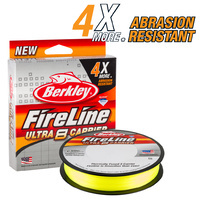 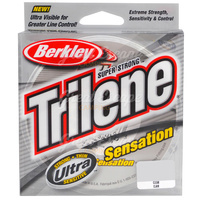 One of the great values in 100% fluorocarbon line!